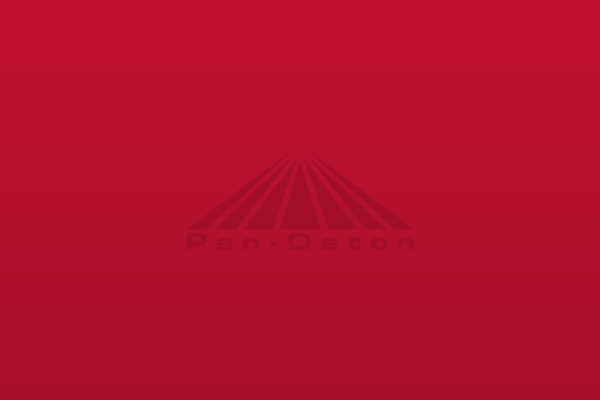 Get updates on new Pan-Oston products and offers by signing up for our newsletter. 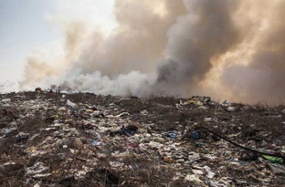 Another Earth Day come and gone last week reminds us of a common question from our daily lives: Paper or Plastic? and some people are beginning to weigh sustainability against convenience. 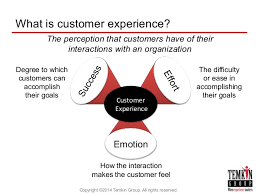 The Temkin Experience Ratings have been published for the past six years as a standard benchmark of customer experience. 10,000 U.S. consumers rate their interactions with 294 companies across 20 industries. In their 2016 report, several grocers scored in the top spots for customer experience. 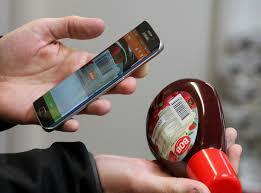 Unmanned Convenience Stores: Are We Ready? An unstaffed convenience store is making quite a splash in industry news. In the 480 square foot store, there is no cashier. Payment is collected monthly via an invoice. According to the TimeTrade.com State of Retail 2016, customers still want an in-store experience. They want to touch and feel things, with prompt and personalized service. In fact, according to the report, customers are visiting stores more than last year, so the in-store experience is more crucial than ever.